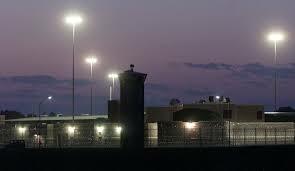 USP Terre Haute Federal Prison is operated by the Federal Bureau of Prisons (BOP), a division of the Department of Justice. USP Terre Haute has an inmate population of approximately 1150 high security Male inmates and is located in Vigo County , Indiana. Federal inmates at Terre Haute Federal Prison are allowed 300 minutes of telephone call usage from January thru October with 400 minutes in November and December. FCI Terre Haute inmates may have phone lists of 30 approved called numbers, and calls maximum 15 minutes in length. 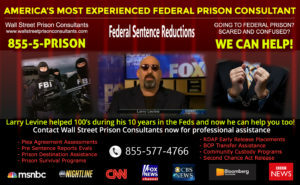 Pacific Telephone is not affiliated with FCI Terre Haute or the the Federal Bureau of Prisons (BOP) or Department of Justice.